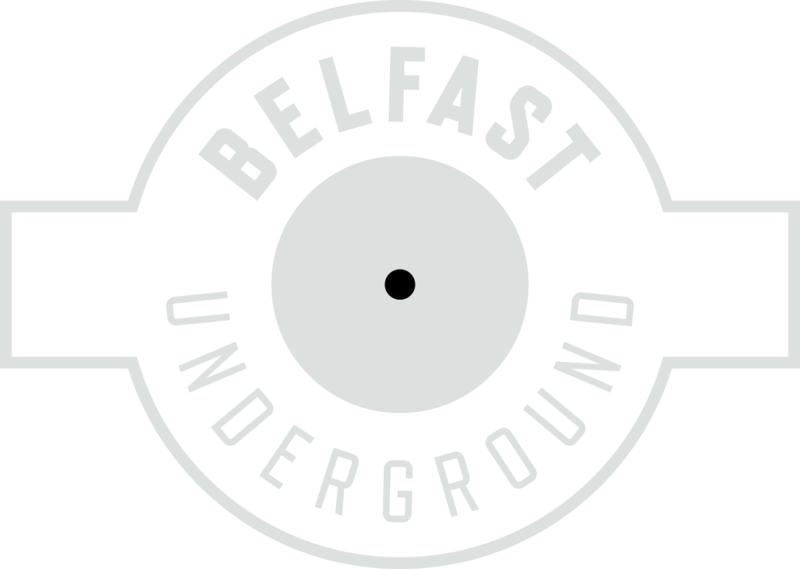 Belfast Underground Records / Cloud 9 Studios / Belfast Underground Radio are passionate about the development of local artists and sustainability of our vibrant music scene across Ireland. We produce, promote and sell local artist music for clients from all over Ireland, to customers from all over the world. Our in-house studio engineers & producers believe that It’s all about taking that idea that you’ve been practicing for months and turning it into the reality of a professional recording. We work daily with artists & bands of all levels. From ground level young bands in the setup stages, to venue filling professional artists. Working with a studio & engineers who understand your needs and have 25 years of experience in the music industry can make a huge difference to your music projects. From live in-store appearances, vast social media reach and radio broadcasts on Belfast Underground Radio, we can help to get your music noticed by the demographic who matter. In our current digital age of social media and information overload, we believe it’s very important to make sure that ALL angles are covered promotionally. You’ve spent those hours practicing and then producing your music…its crucial that people get to hear it. We allocate prime city centre retail shelf space for our local acts to showcase and sell their music to music lovers from all over the world who visit our record store every day. We also sell worldwide via our fully optimised online store. Payments processed by PayPal. ARE YOU READY TO TAKE THE NEXT STEP WITH YOUR MUSIC CAREER OR HOBBY?